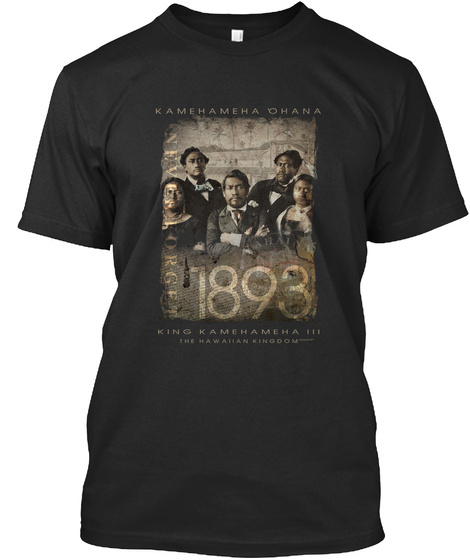 Kamehameha III (born Kauikeaouli) (March 17, 1814 – December 15, 1854) was the third king of the Hawaiian Kingdom from 1825 to 1854. Under his reign Hawaii evolved from an absolute monarchy to a Constitutional Monarchy with the signing of both the 1840 Constitution, which was the first Hawaiian Language Constitution, and the 1852 Constitution. He was the longest reigning Monarch in the history of the Kingdom, ruling for 29 years and 192 days.